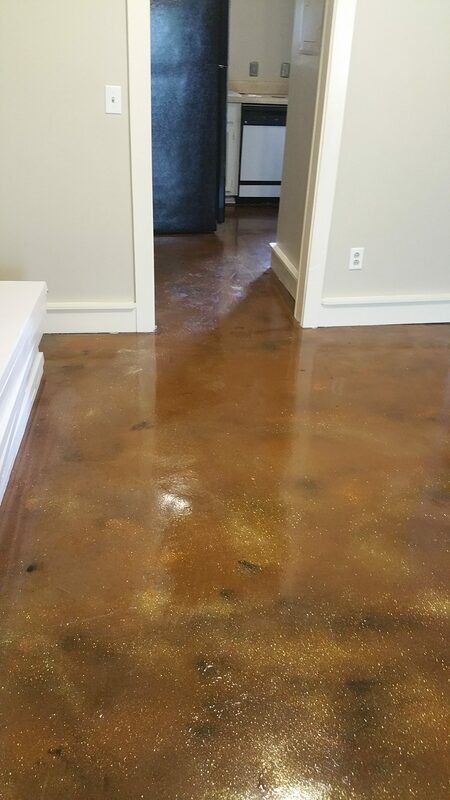 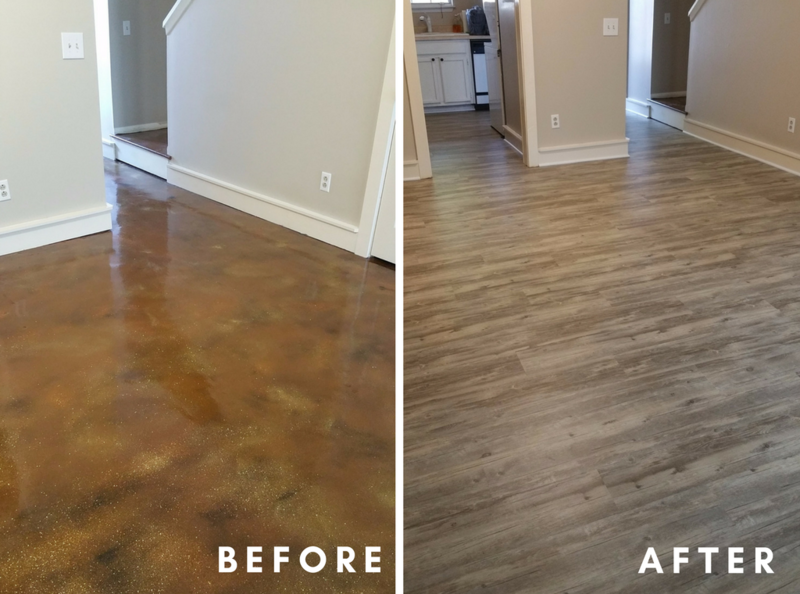 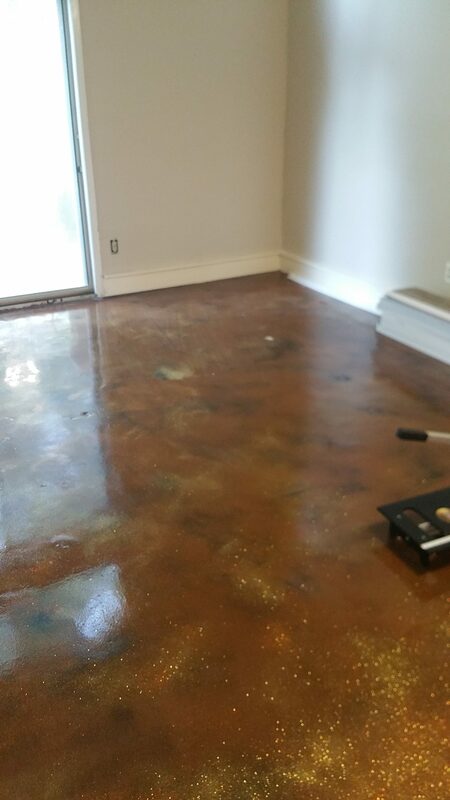 The Morta family was getting ready to moving into their new home, but before they were able to, we were asked to transform their glittered concrete floor into something much more glamorous. 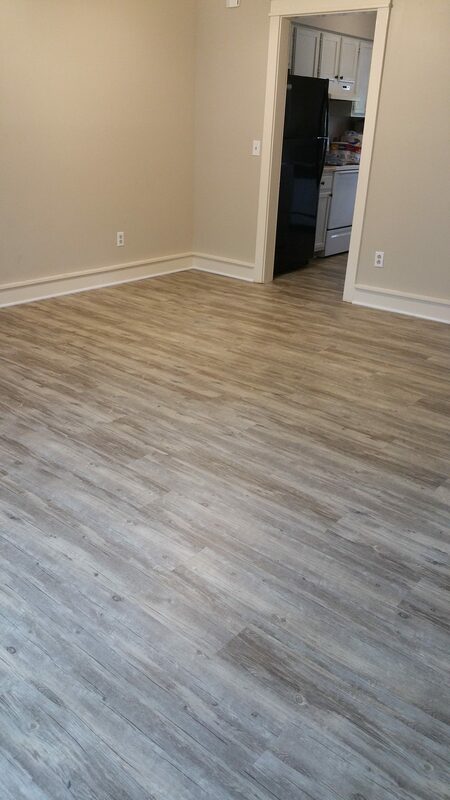 What you see here is newly installed beautiful Luxury Vinyl Planking, LVP. 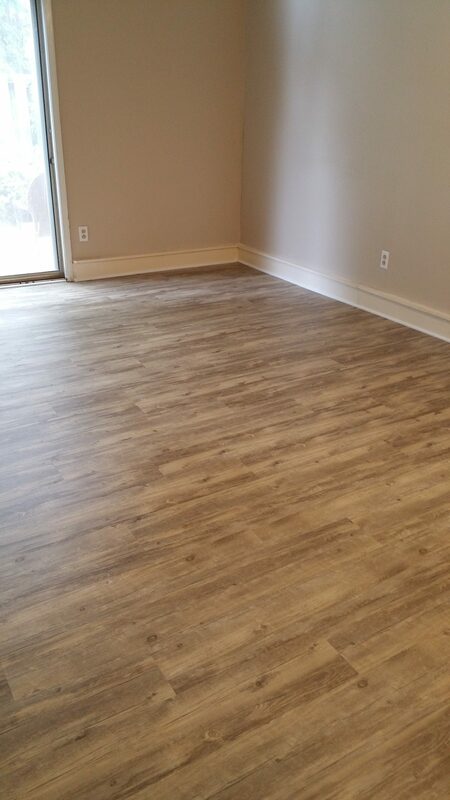 Luxury Vinyl Planking is a more durable and water-resistant floor compared to laminate. 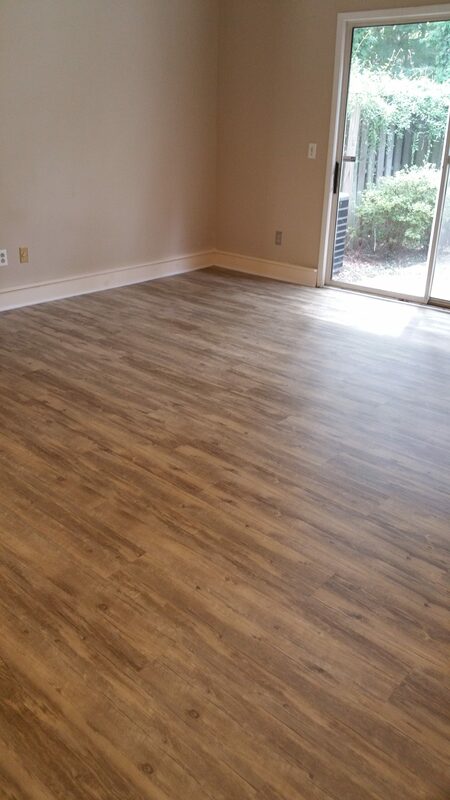 It is not a wood, it is a vinyl-made product, with a very real wood-floor look. 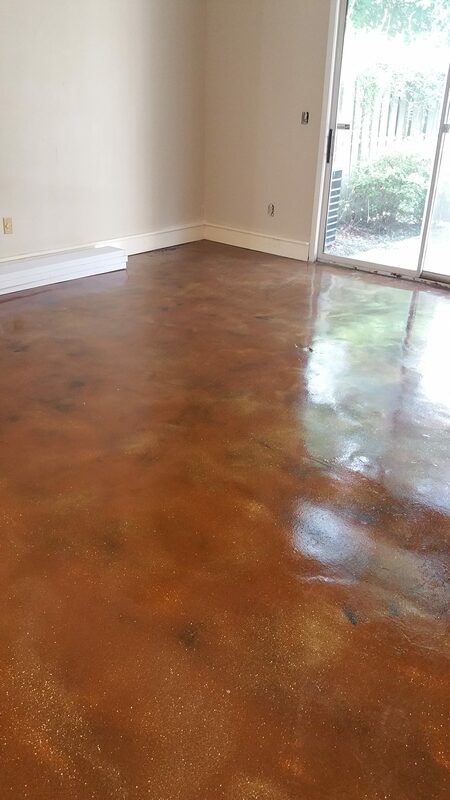 To say the least, they were thrilled with the outcome.